Wintertime sends a lot of us hunkering down in our homes, cuddling under blankets and soaking in the warmth until spring comes back around. Many breathe sighs of relief as the weather starts to warm up and you feel more adventurous about getting outside and being active. Although the aversion to leave your bed feels like hibernation, we’re all amateurs compared to the animal pros. The list below is just five hibernating animals out of a very long list of species that slip into an intensive sleep-like state during the cold winter months. Honeybees and wasps are fascinating little creatures that float around and send us running from their stingers. Whether you’re afraid of them or are fascinated by them, they’re a part of the warm weather that we’ve all come to expect. With most bee species, the queen ends up being the only survivor from winter and emerges in the spring to recreate a colony. 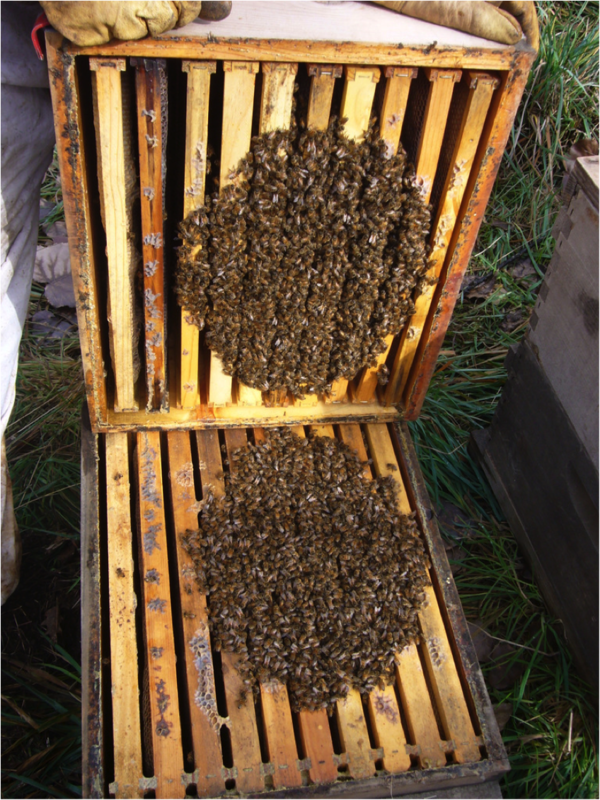 However, honeybees are active throughout the winter despite a lack of flowers. Once the temperature hits around 57°F, honeybees live exclusively within their hives in a winter cluster. Drones are forced from the hive and worker bees form this cluster around the queen where they feed off stored honey for energy and shiver by vibrating their flight muscles to keep warm. As the temperature rises and falls, the tightness of the group changes. When bees on the outer layer of the cluster get cold, they push their way into the middle and switch spots. Bees have been to known to consume up to 30 pounds of honey in just one season and the middle of the cluster can reach into the low 90s! Once it gets warmer, bees will move around the hive to nearby honey reserves and will even leave the hive to get rid of body waste. When most people think of hibernation, they automatically think of bears even though there has been a significant amount of disagreement on whether they technically hibernate or not. 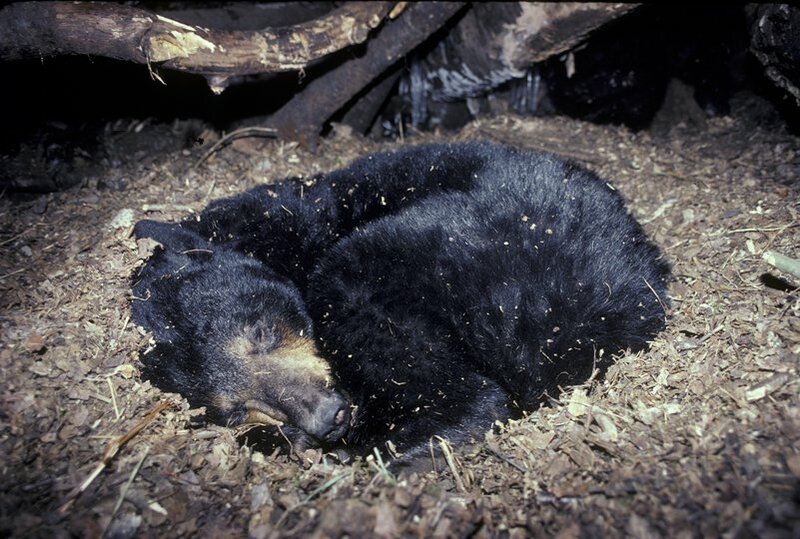 The type of hibernation that bears go into (called a torpor) is rather light comparatively and they can be easy awoken, so make sure you tiptoe past those bear dens! During their torpor, bears are able to go over 100 days without eating, drinking, or passing waste with no negative effects. Their bodies can restore muscle and organ tissue due to the urea from their urine that builds new proteins during tissue breakdown. Female bears are also able to give birth to and nurse their cubs during torpor. 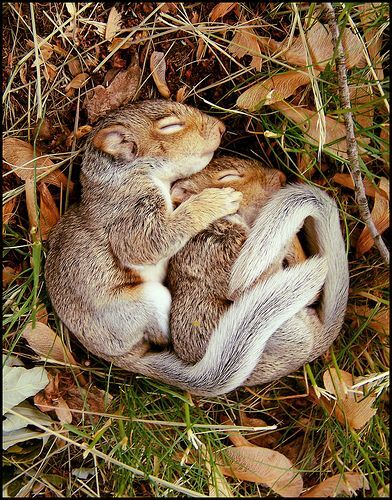 Ground squirrels spend most of the year underground hibernating in cozy little dens where there are different rooms for food storage, sleep, and eliminating waste. 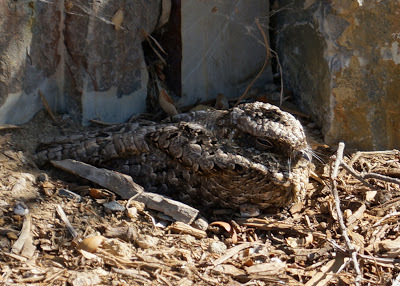 Even while they aren’t hibernating, they enter a torpor sleep a few days at a time anyway. While they hibernate, the ground squirrel’s body basically goes into a freeze where their blood goes lower than below freezing and their heartbeats slow down. Their blood remains liquidized throughout this process due to supercooling. Hibernating ground squirrels bring their body temperatures to the lowest points ever recorded in a mammal! Bats have an interesting hibernation technique where they almost appear to be dead. Their heart rates drop from 400 beats per minute to 25 or even 10 beats per minute (depending on the species), and their metabolism and breathing slows down as well. Some bats only take one breath per hour during hibernation periods! Bats can rewarm their bodies even as its temperature approaches freezing. 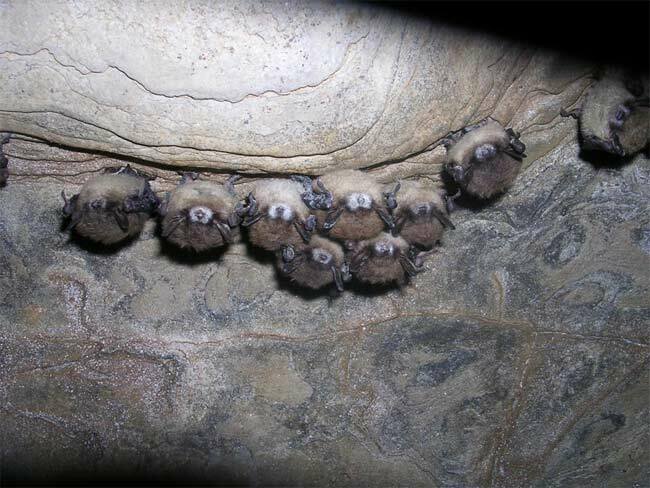 Hibernation is just one of the feats that bats do that has many people impressed by them. Common poorwills are especially interesting because they’re the only bird species that goes into an extended torpor-like hibernation. These birds slow their metabolic and heart rates when the weather is very cold, very hot, or there is a food shortage. They can even hibernate while incubating eggs if needed.